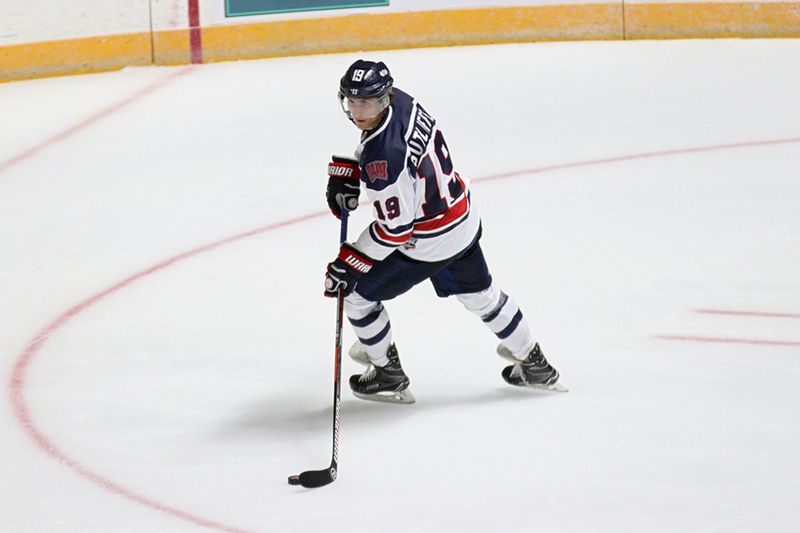 Knoxville, Tenn – Derek Sutliffe of Las Vegas scored his 19th goal – his most goals in three seasons in the Southern Professional Hockey League (SPHL) – to help the Macon Mayhem beat the Knoxville Ice Bears 6-2 at the Knoxville Civic Center. Derek this season has 19 goals, 14 assists for 33 points. He is listed at 6’1, 175. Derek Sutliffe scored 2 goals tonight. Way to go BabySutts!! !